The Logiq S6 ultrasound is also quite versatile, producing high spatial and contrast resolution on images through its several imaging modes, such as Power Doppler, Color Doppler, B-Mode, M-Mode, and others. Volume enhancements such as the integrated TruScan architecture enable efficient data management, access, storage, and transfer, encouraging better and more detailed ultrasound analysis. 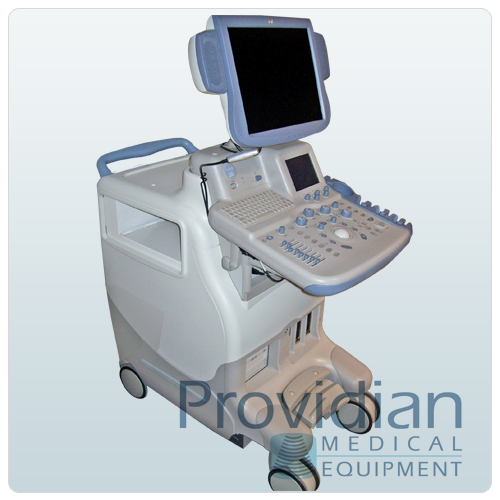 Supported linear and curved transducers also make this rental ultrasound a versatile, ergonomic, and user-friendly choice.